ThunderX3 works hand in hand with engineers and eSports professionals. 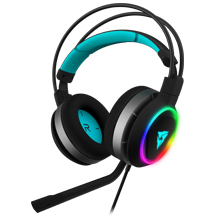 It is a brand of high-end peripherals, aimed at the professional gaming sector and the most expert players. It develops products of professional quality, seeking a perfect balance between aesthetics and technology, trying at all times to break the market standards by offering innovative products aimed at the most demanding gamer audience. 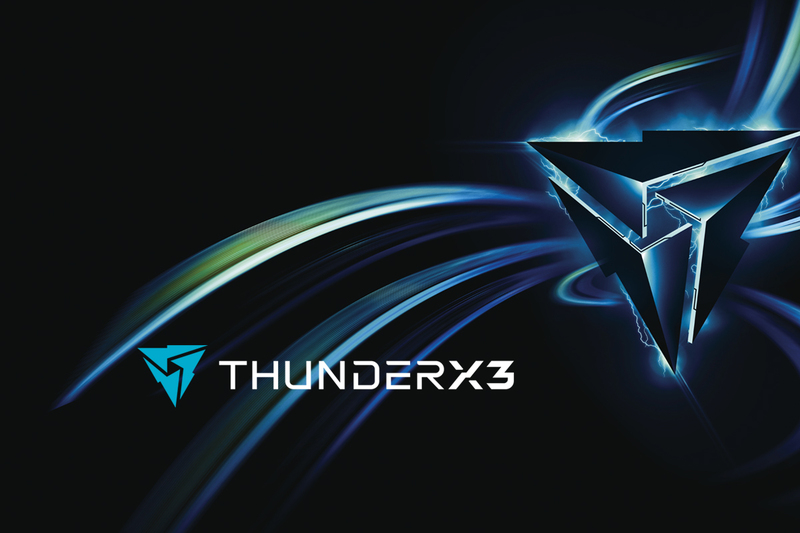 ThunderX3 is aimed at extreme players looking for the best tools for the toughest challenges. The brand no only offers suitable peripherals to create the most spectacular setup gaming, but it is closely linked to eSports since its products are specifically designed by and for professional players, with a sporty and dynamic aspect perfectly prepared to look in any competition. 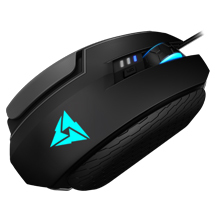 In addition, they have the best features and the best materials, such as mice with high-end professional optical sensors, headphones with premium quality sound system or keyboards with optimized pulsation. 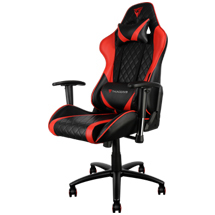 Therefore, ThunderX3 offers ideal products for streamers, youtubers and high level players, from headsets to keyboards, puffs and even gaming tables, becoming a star brand that combines professionalism, power and precision.